Renault are one of Formula 1's historic names and enter the second season of their third era of team ownership aiming to move up the grid. Seven years after deciding running a team wasn't for them, the French car giant bought back the Lotus team for 2016 and set about what they knew would be a sustained period of transition. 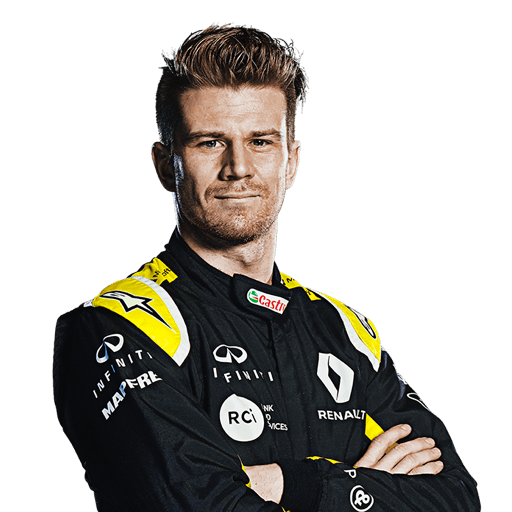 A lowly ninth-place finish in the Constructors' Championship underlined the challenge but Renault believe their first 12 months back at the helm of 'Team Enstone' has started the process of making them fit for the future. For 2017, Nico Hulkenberg arrives from Force India to partner Britain's Jolyon Palmer. The eventual goal is to re-establish the Renault team as serial race winners - with the 2005-2006 years when Fernando Alonso drove for the team the manufacturer's golden F1 era. Joining Mercedes and Ferrari as the only chassis-engine makers on the grid, Renault hope to soon join their car rivals back in the big time. Renault have fritted between team owner and engine supplier throughout their F1 history with the French manufacturer's first involvement as a full-blown constructor coming in 1977. The makers of F1's first turbo-charged engine, Renault claimed their first win in France in 1979 and achieved a best season finish of second in the 1983 championship. After two seasons out of F1, Renault returned as engine suppliers to Williams in 1989 and went on to enjoy sustained title-winning success in this guise with the Grove team and also Benetton, in 1995. 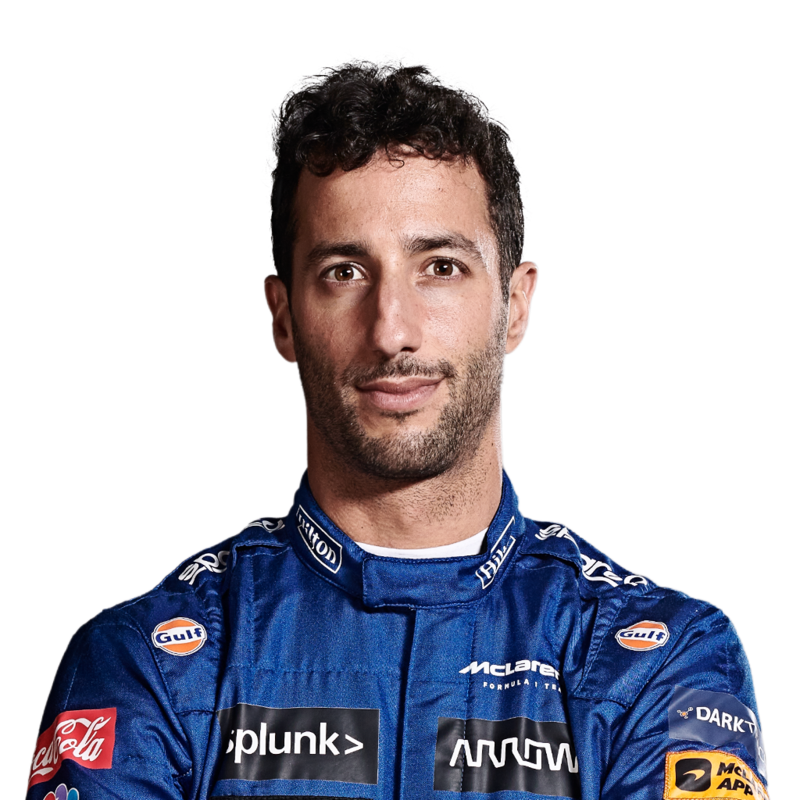 In 2000 they bought Benetton outright, eventually badging it under the Renault name from 2002, and under the leadership of the flamboyant Flavio Briatore they won races and then successive title doubles with Alonso. The Spygate controversy of Singapore 2008 prompted their phased withdrawal from team ownership, although they continued as an engine supplier to the new-look Lotus team and F1's coming force, Red Bull. Their V8 engines powered Red Bull to four successive title doubles but Renault still felt their contribution to the success was being overlooked and subsequent struggles at the start of the sport's new hybrid turbo era in 2014-15 prompted them to buy back Lotus from Genii Capital. A lack of recent investment in the team's Enstone facilities, and a brain drain of key personnel, meant there was a lot of improvements to make and the 2016 RS16 car was a compromise. A best race finish of seventh was the highlight of a season best forgotten. That means one thing for 2017: the only way is up. Comments on Sky Sports: House rules!